“We’re not going to take anything lying down,” he told reporters at City Hall. 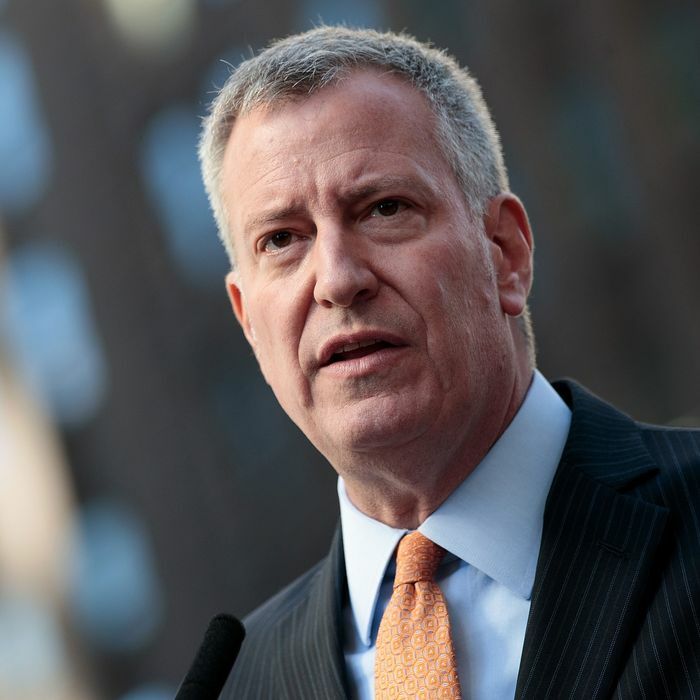 Specifically, de Blasio said he would fight any attempts by a Trump administration to deport undocumented New Yorkers, roll back abortion rights, or repeal Obamacare. “We are not going to sacrifice a half million people who live among us,” he said. “We’re not going to tear families apart. We will do everything we know how to do to resist that.” If necessary, de Blasio said, the entire database could be deleted.